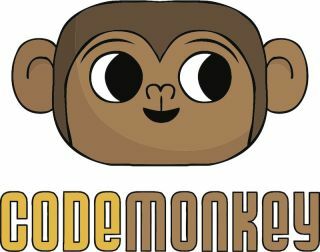 CodeMonkey, a game-based learning platform for teaching students to write real code, announces that Code Rush, a nationwide coding competition for teams of elementary and middle schools students, is back. Code Rush is geared to encourage students to get into coding through a fun, group competition. This year Code Rush is sponsored by Microsoft and Makey Makey. Code Rush is a month-long competition held by CodeMonkey. Code Rush is open to 3rd to 8th graders in coding clubs, schools, and libraries across the United States and Canada. This year’s Code Rush will take place from February 22nd until March 22nd. To learn more about Code Rush, visit https://www.playcodemonkey.com/code-rush.